Material Culture will hold their auction ‘Oriental Rugs from American Estates’ on Wednesday 30 January 2019 at 11 am in Philadelphia. The public preview exhibition is open 27-29 January daily from 11 am to 4 pm. 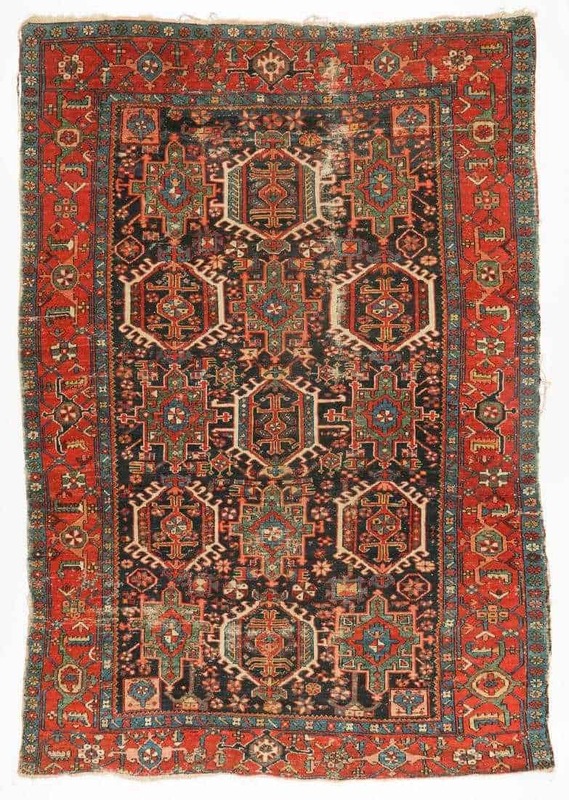 The auction includes 321 lots of oriental rugs and carpets. 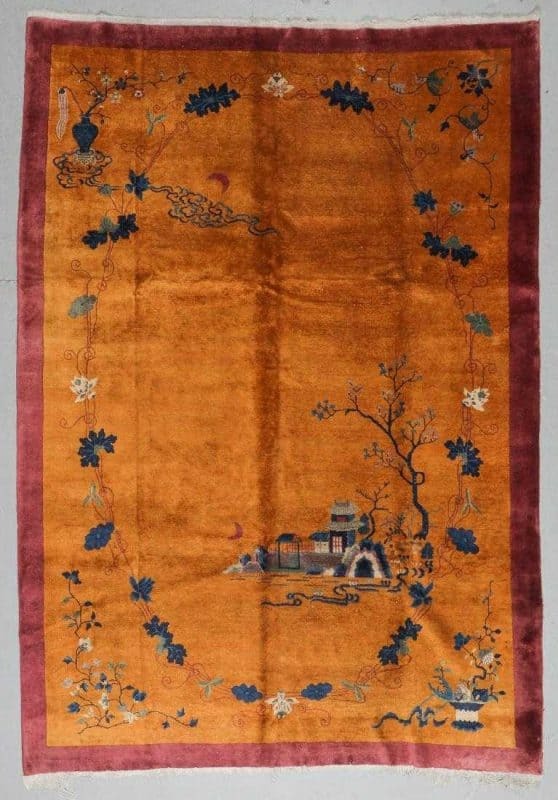 Their catalogue for this auction can be found online at www.liveauctioneers.com.